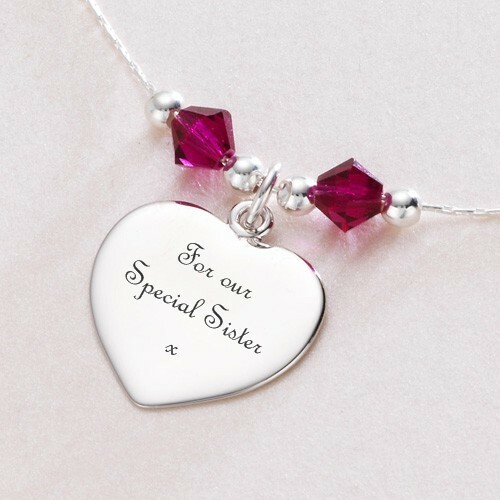 Sterling Silver Engraved Heart Necklace with Birthstones. Genuine Swarovski Elements Crystal Birthstones. 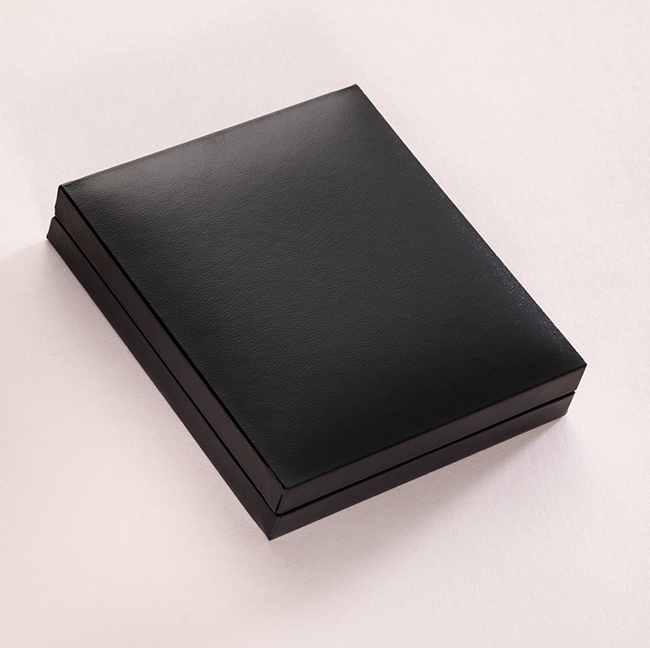 Presented in a padded and hinged gift box with the gift card shown for you to add your own personal finishing touch. 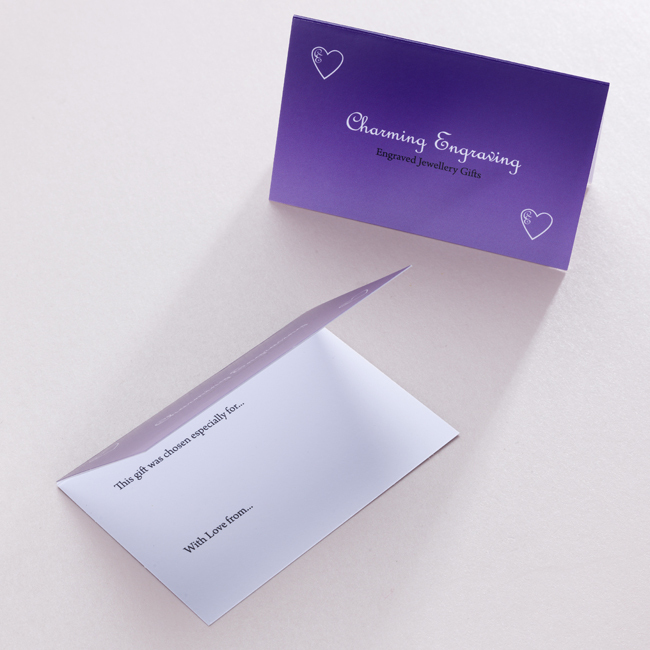 Free engraving on the heart on one or both sides. Please note we can engrave a maximum of 25 characters on each side of this heart (please include spaces). Perfect for engraving special dates, names or messages to make an ideal gift or a something special for yourself. Sizes: We stock these necklace chains in 14 ins, 16 ins and 18ins long. The heart is 16mm x 15mms i.e. similar in size to a 5p piece.